Why go through the hassle of moving when you can increase your living space without going anywhere? Garage conversions are just the tip of the iceberg for the building work that Home Converters can carry out, any home improvement adds an incredible amount of value to your house and Home Converters can help you turn your current house into your dream home. Home improvements, such as new kitchens, can alter the look of your house and add huge monetary value if you’re looking to sell at any time. 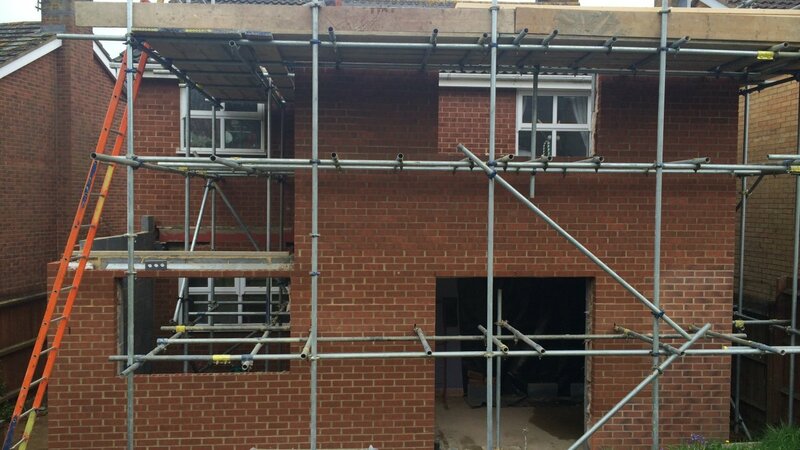 The work that Home Converters can carry out on your home covers a wide range of disciplines; our expertise make us the perfect choice for fast at the highest quality, and because we’re local builders we can get the work completed in the fastest time – an average of ten working days for a full garage conversion. Let the experts take care of everything. 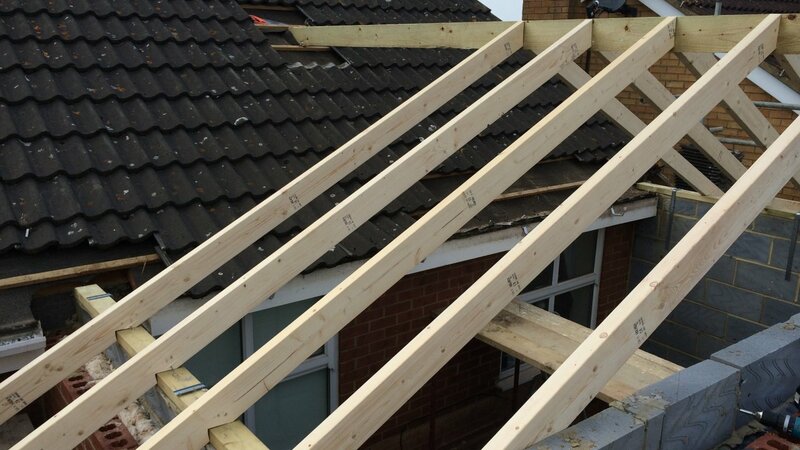 Loft Conversions; we can convert your loft or attic into any space that you desire. 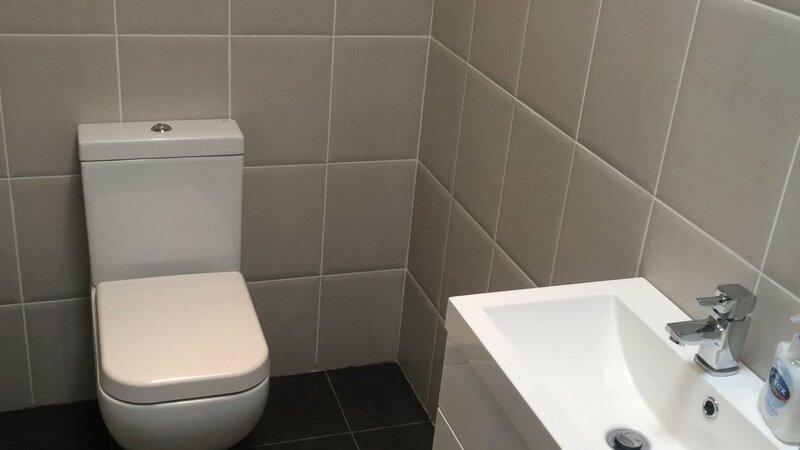 Bathroom Fittings; if you want to make your bathroom sparkling fresh again, just get in touch. 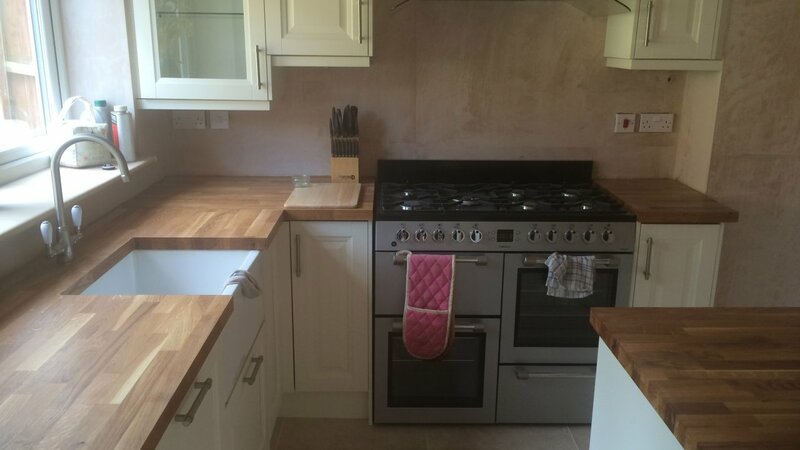 Kitchen Fitting; update your current kitchen and make it the heart of your home. Flooring; solid wood, or laminate flooring. Carpentry; we provide all aspects of carpentry, fitting doors, frames, stairs, flooring, skirting and architrave to name just a few. Decking; we can create a practical space in your garden that can be enjoyed all year round. Flooring; from laminate to solid wood, new flooring can change the look of any room.